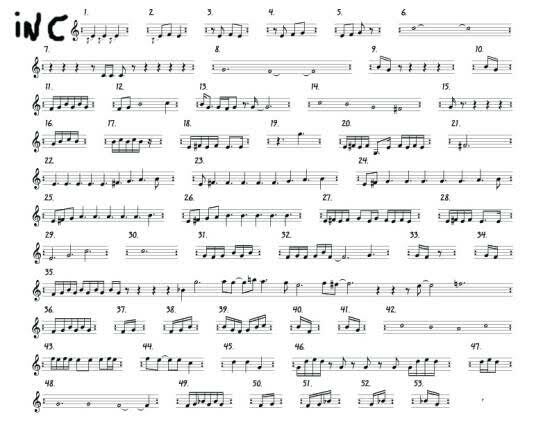 Experience a wave of sound as 15 musicians encircle the Monument for a layered, collaborative sound sculpture — a performance of In C (composed by Terry Riley in 1964). In C fills space with pulses, note clusters, and undulating, otherworldly walls of sound. The Monument Circle version of In C is coordinated by Indianapolis-based composer and multi-instrumentalist Derek Johnson (Sample performance here: https://soundcloud.com/ivodne-galatea/terry-riley-in-c).